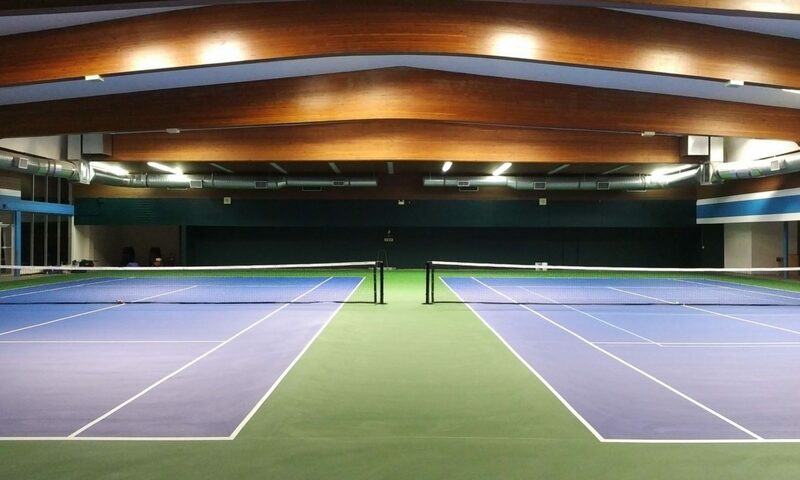 A private tennis lesson is a one-on-one or small group customizable session that allows players of all ages and skill levels to hone in on their specialized needs. Whether you are picking up a racket for the first time, strengthening your individualized strokes, working on game strategies, or preparing for competitive league play, the tennis staff is ready to help you meet your goals. For private/semi-private lessons please contact us here and we will arrange a suitable date/time for you.